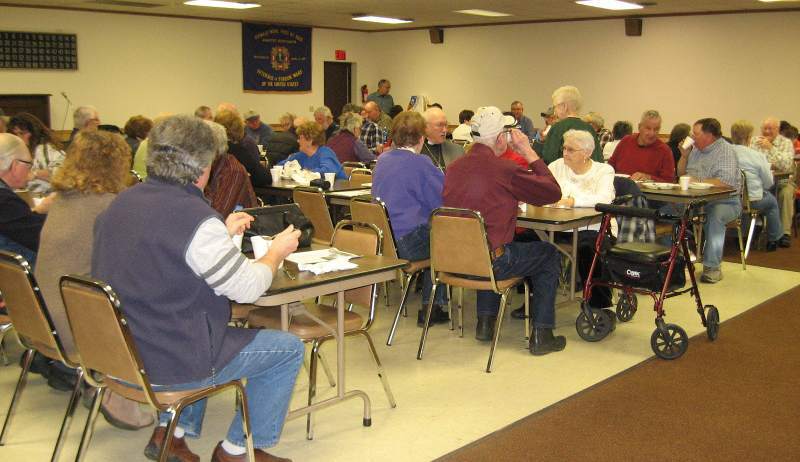 The annual Land0wners Appreciation Supper was held last night at the VFW Hall. A swiss steak meal was served for all area landowners, sportsmen, and members of the Anamoose Wild Life Club. 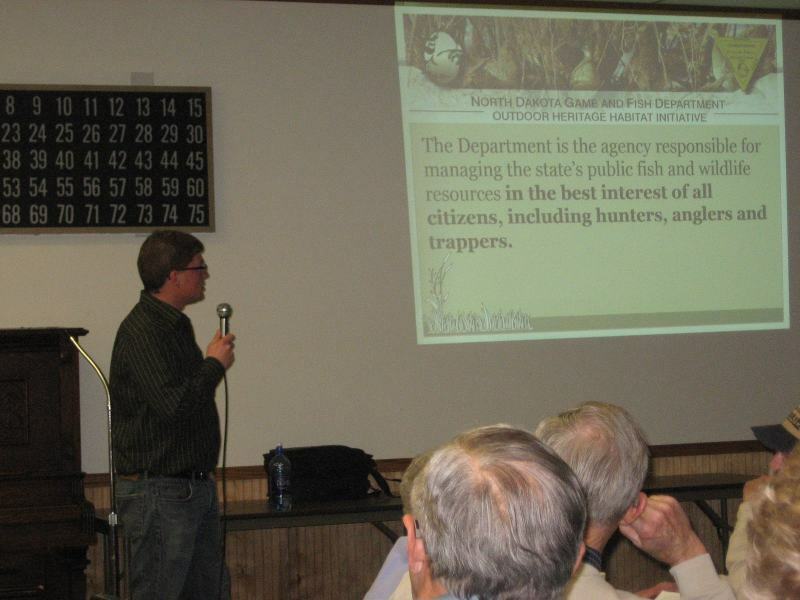 The speaker was Blake Schaan, Wildlife Resource Management Supervisor. He spoke on the Outdoor Heritage initiative that funds game and fish programs and Save the Lakes program that increases the quality of our lakes and restores shore lines. 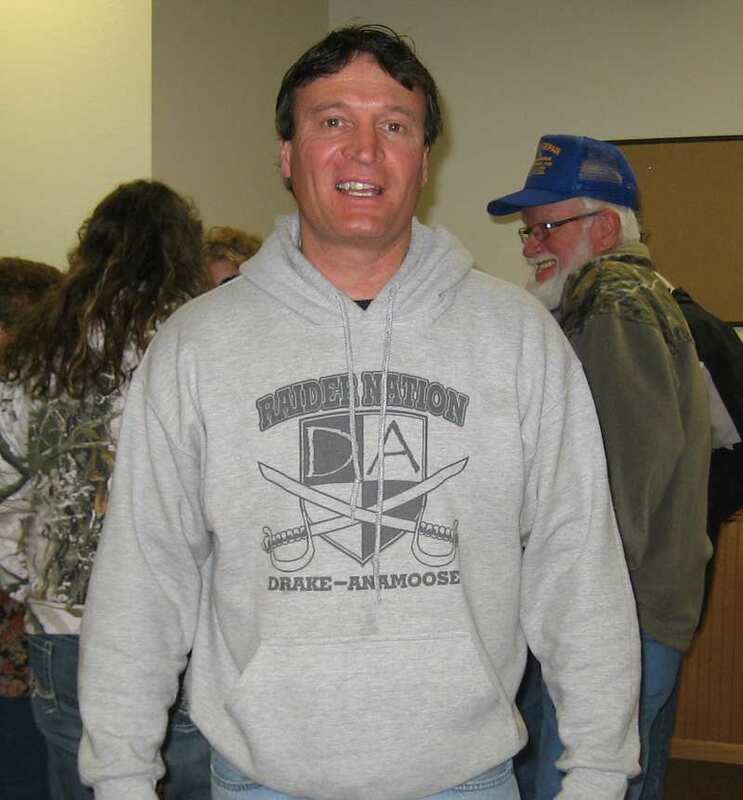 Myron Miller is president of the Anamoose Wildlife Club and Jackie Martin is Secretary/ Treasurer. The club meets 4 times a year and has about 80-90 members. They have been a club since 1950-60. Two of their yearly projects are trap shooting every Monday evening from May to September, and sponsor shooting after hunter safety program. They had a dock put in at Antelope Lake and are now working on getting a dock at Clear Lake. 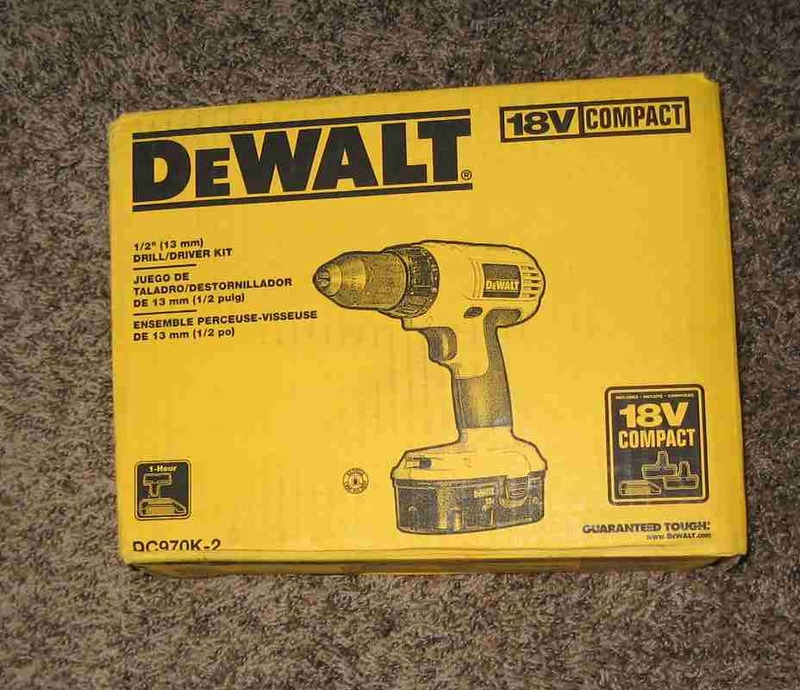 I was lucky to win one of the 3 prizes-a Dewalt Drill/Driver set, a tool set, and a flashlight.